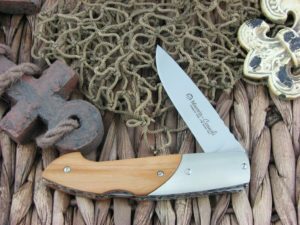 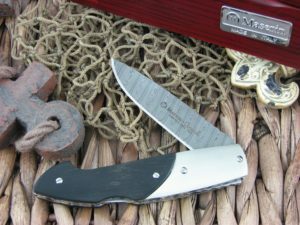 The Maserin Cutlery Consoli is a fully functional gentleman’s knife. 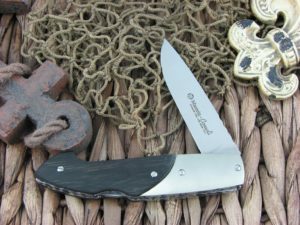 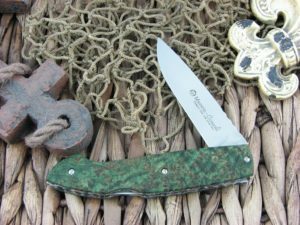 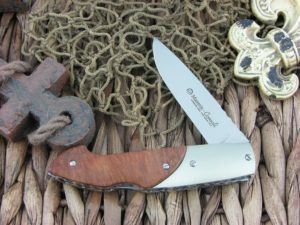 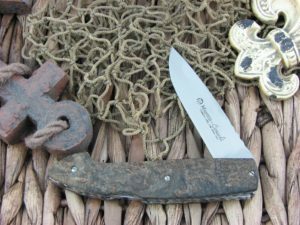 With a worked backspring and S35VN steel, this knife is ready to look good working hard. 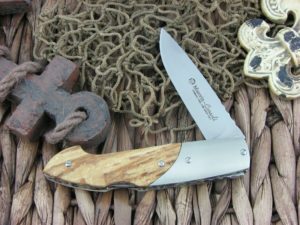 The bare ended models are extremely light, and the others feel more substantial in-hand if that is something you desire.